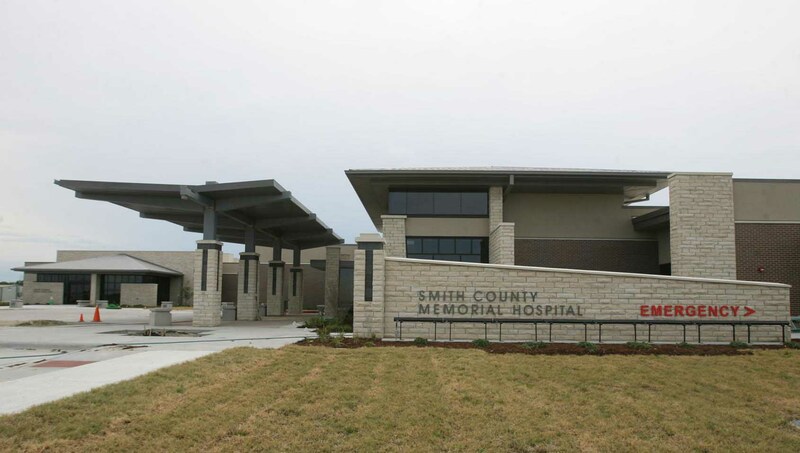 After 16 months of construction activity, officials here expect to be ready to open the new Smith County Memorial Hospital and Family Practice for business on Aug. 8. A grand opening celebration has been planned for 2-5 p.m. on Aug. 5. The new, 60,000-square-foot facility stands south of East U.S. Highway 36 on a 40-acre site near the Smith Center high school campus. Continue reading here.